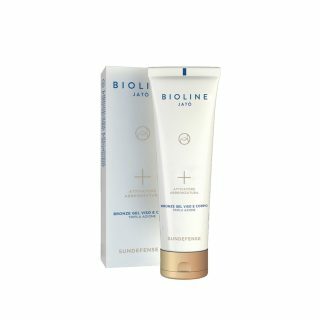 Sunscreen cream protection technology with active ingredients that protect the skin from the harms caused by UVA, UVB and IR rays. 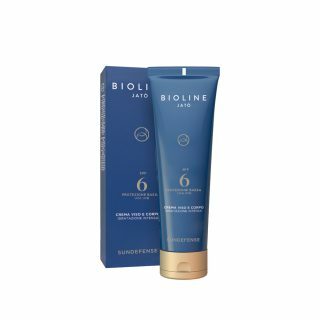 It reduces the appearance of the signs of ageing and dark spots, giving an even, plumper and firmer look. An enveloping texture that melts on the skin with a dry-touch and residue-free end result. Suitable for fair and very sensitive, olive, brown and redness-prone skin. 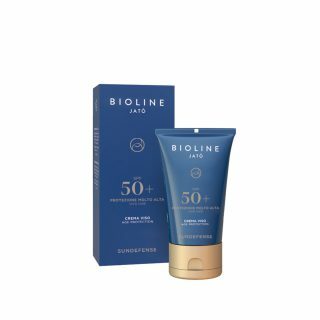 An advanced suncare line that gathers in its every single formula the Safe Sun Technology, for an efficient defense against premature ageing, dark spots and redness, without giving up to the pleasure of a golden and glowing tan. 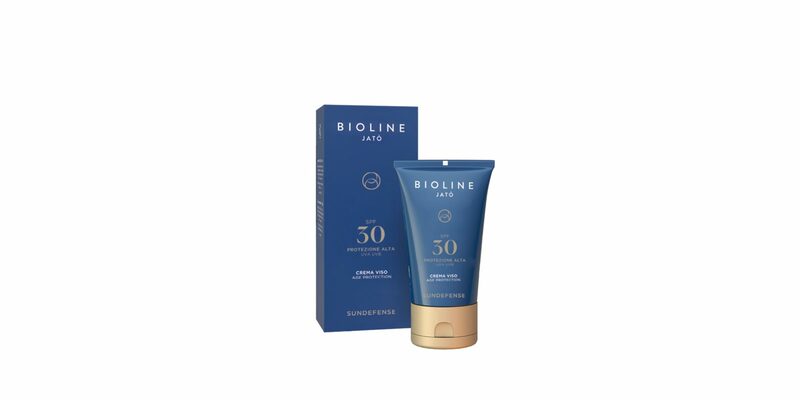 A latest-generation filtering system offers a triple protection from the damages caused by UVB, UVA and IR rays, improving the tolerability of the skin to sun exposure.